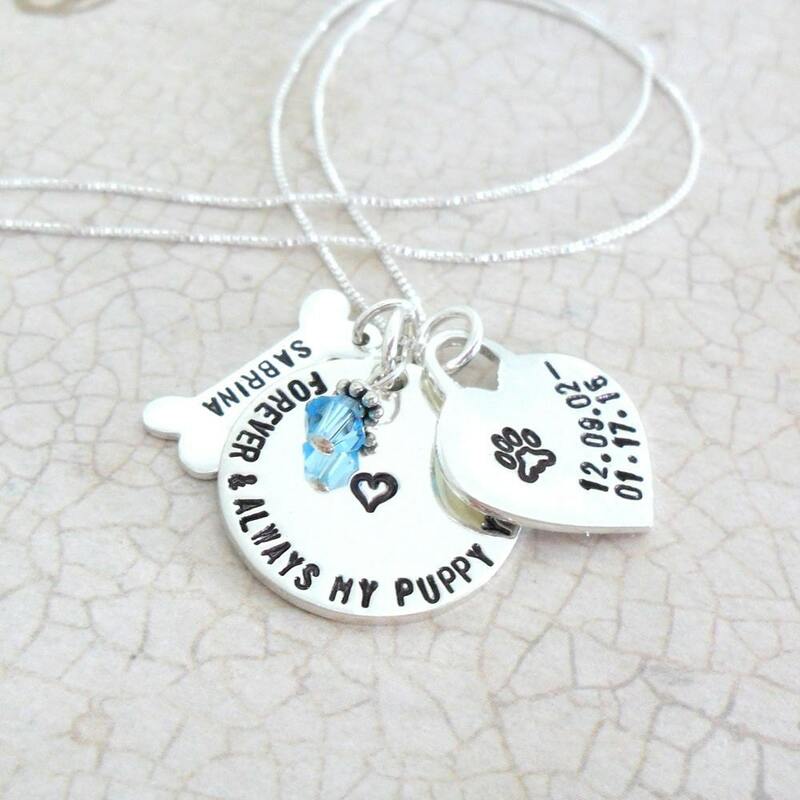 This necklace is a beautiful way to commemorate the life of your beloved dog. A 3/4" disc will be hand stamped with the text "Forever & Always My Puppy You'll Be" in my Tiny Block Font around the outer edge & heart accent in the middle. 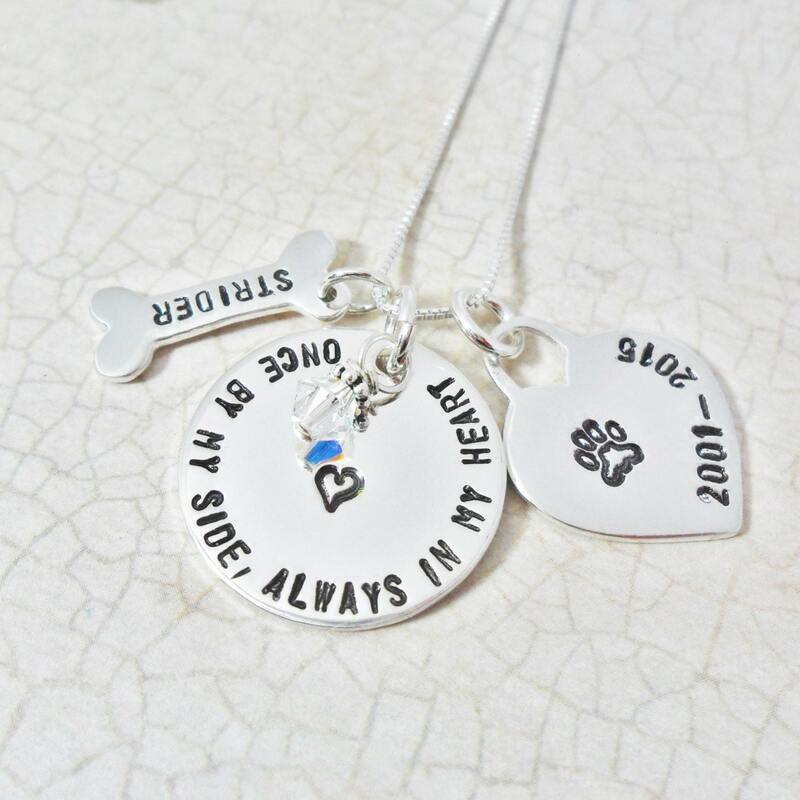 A 5/8" heart will be hand stamped with a paw print and life dates or just a paw print, if you prefer. 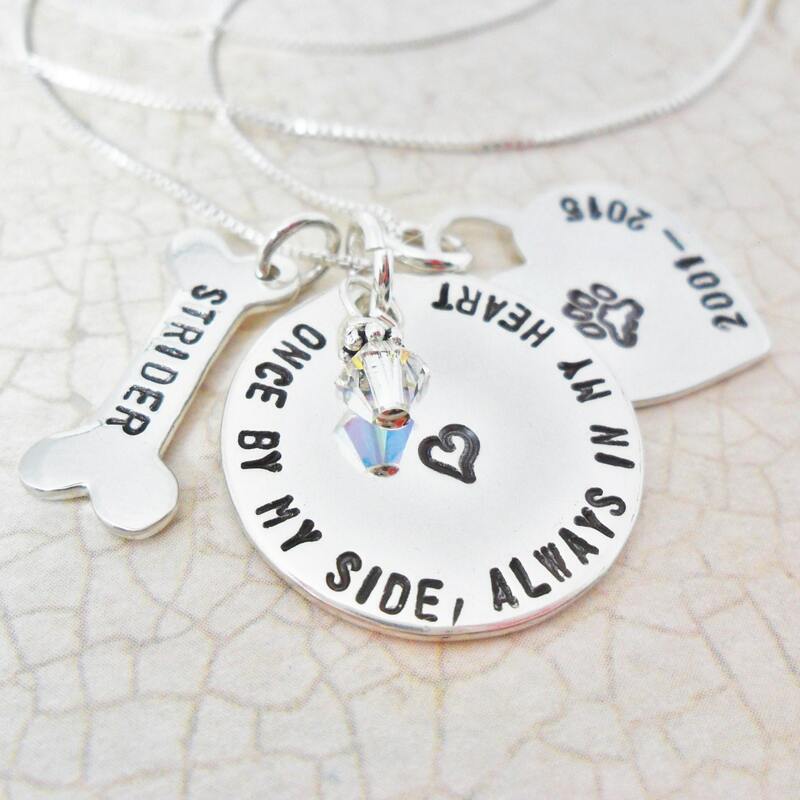 A small sterling silver dog bone will be hand stamped with your pet's name. 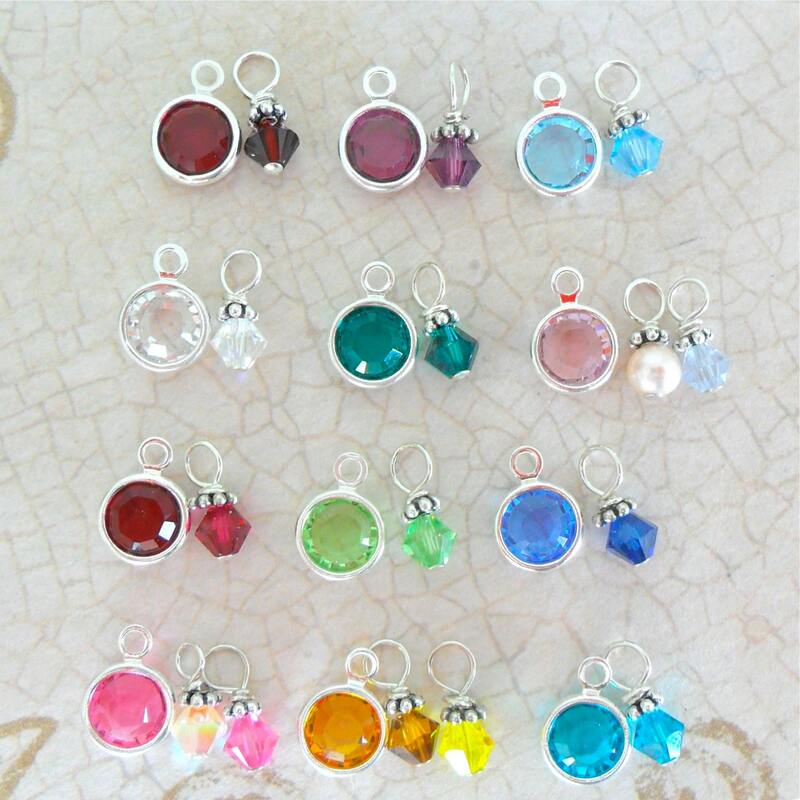 Accenting the silver pieces is a small (4mm) Swarovski crystal bicone with bali bead topper. However, this may also be made with a 6mm Swarovski Channel as seen in the 4th picture. Be sure to note your crystal choice in the space provided at purchase. 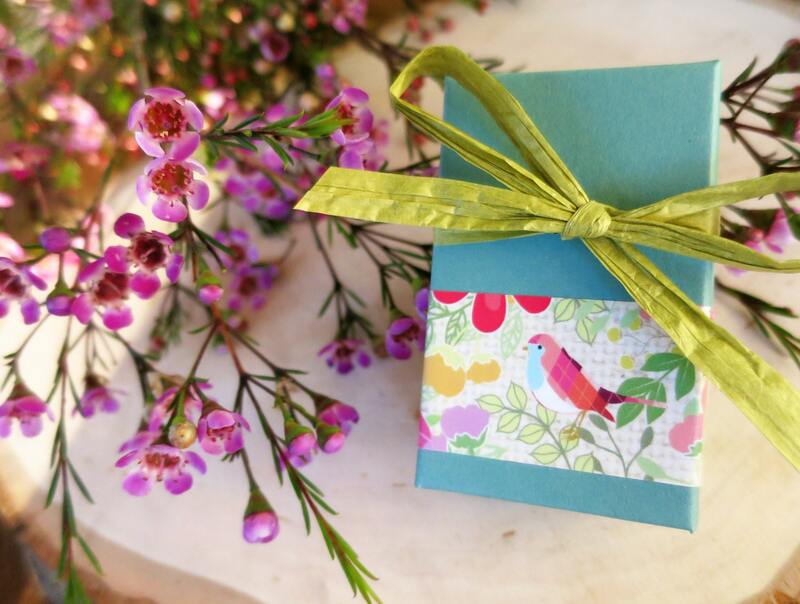 A lovely way to keep your baby close to your heart always.